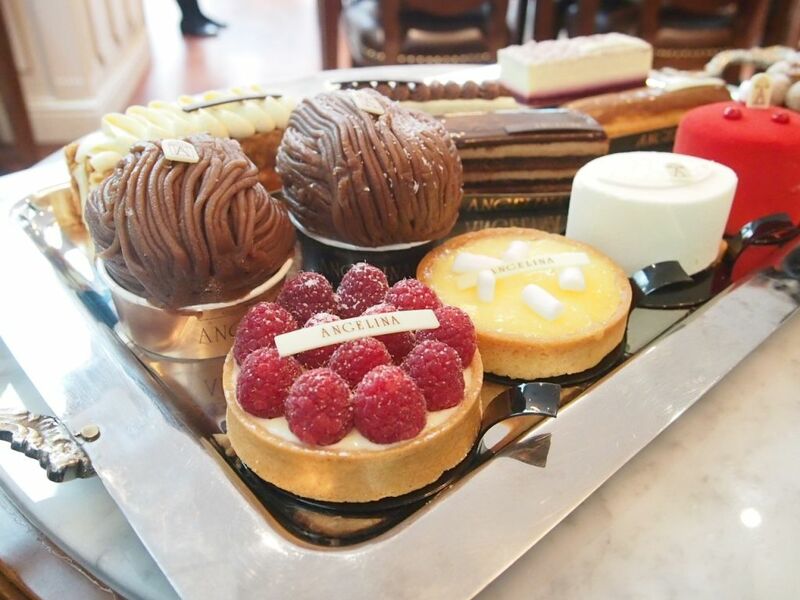 The famed Parisian tea room that has rocked Singapore's dessert scene with a sensational line-up of French classics has rolled out a new pastry collection on top of their popular mainstays. The latest collection boasts six beautiful creations with a focus on fruity flavours. A clever pairing of chocolate and cherries with a light vanilla cream to balance out the stronger flavours. Think fluffy cheesecake mousse, an almond biscuit layer and a crunchy shortbread base cemented by luscious blackcurrent cream. Wearing a gorgeous strawberry marshmellow jacket is a delightful get-up of vanilla mousse, raspberry confit and almond meringue biscuit. That pretty red coat is just too pretty to resist. The signature Mont Blanc now comes with a change of heart. The light whipped cream core is replaced with coconut whipped cream wrapped around a tangy passionfruit filling. While this may seem like an unorthodox combination, I actually preferred it to the classic Mont Blanc. An elegant piece that screams refinement and delicateness. 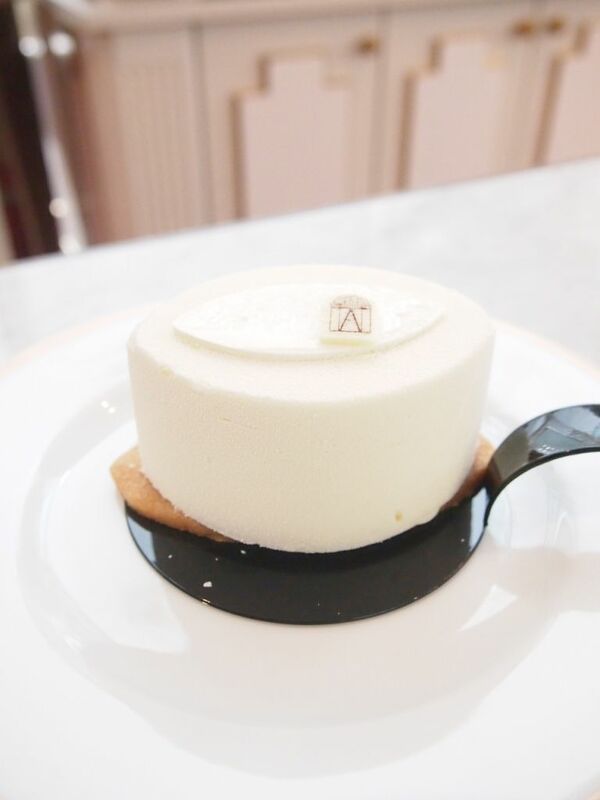 A combination of almond paste, citrus light almond sponge cake, orange confit and almond mousse sit atop a bed of citrus shortbread. The combination might sound overwhelmingly zesty but is in fact light and easy on the palate. 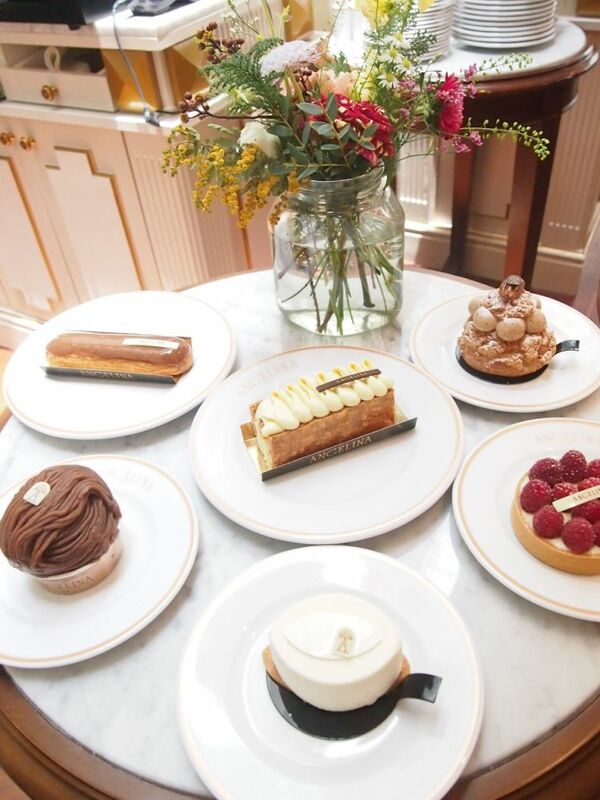 Nobody does eclairs better than the French, and Angelina proves that the statement stands true with a firm and light choux pastry injected with a fine praline filling. Love the added crunch. 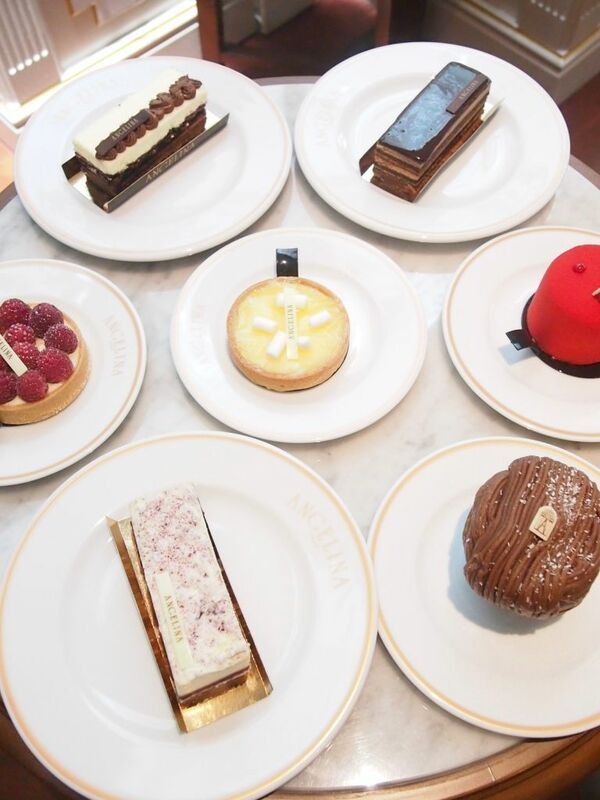 If you have a soft spot for French pastries, like me, you'll know that it's really an uphill task locating quality French desserts here in Singapore. 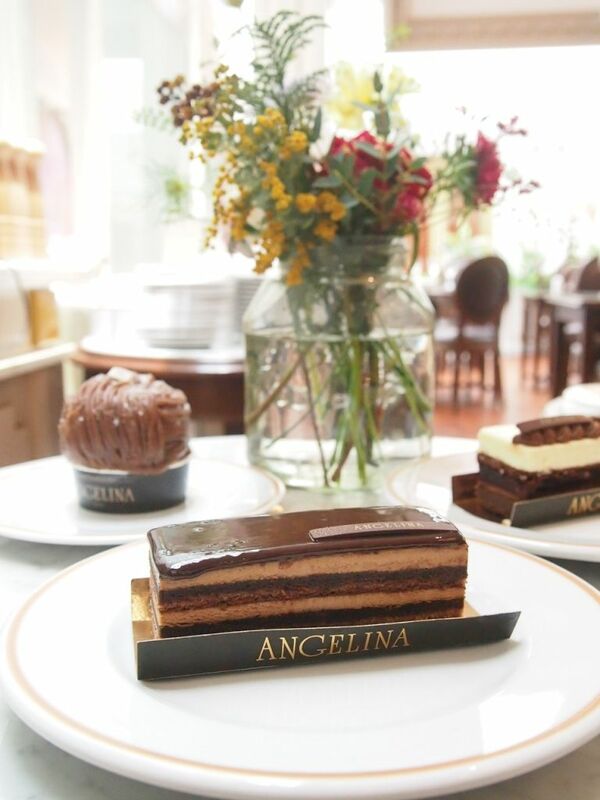 The next time you're craving something quintessentially French or a really good cup of rich, velvety and decadent hot chocolate, Angelina is where you should be. Don't forget to add lots of cream to your hot chocolate.